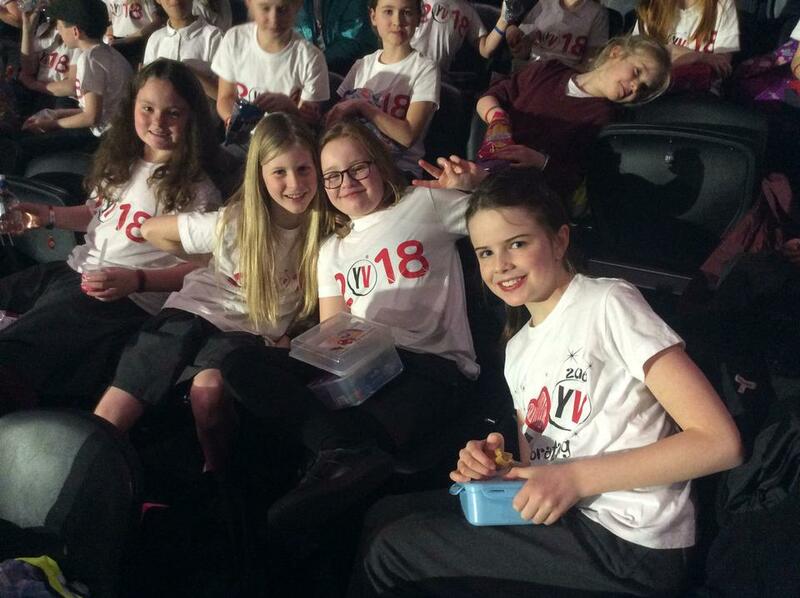 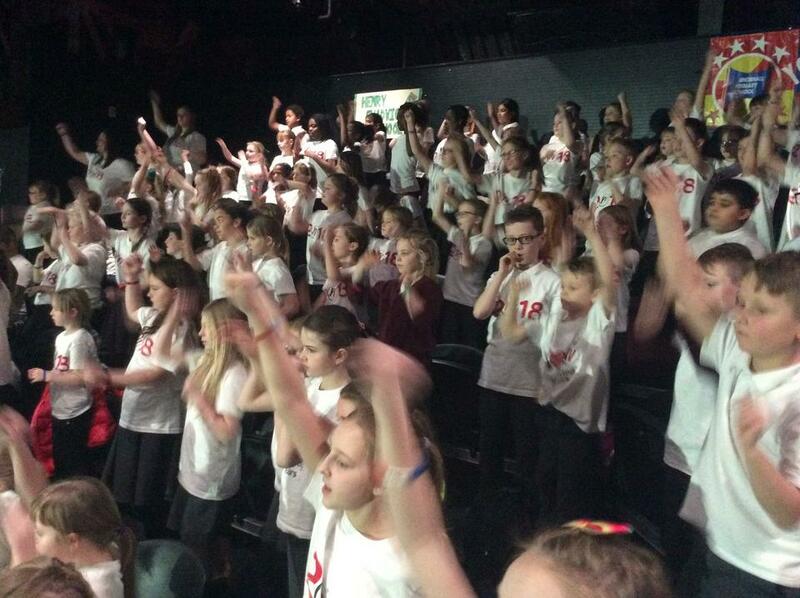 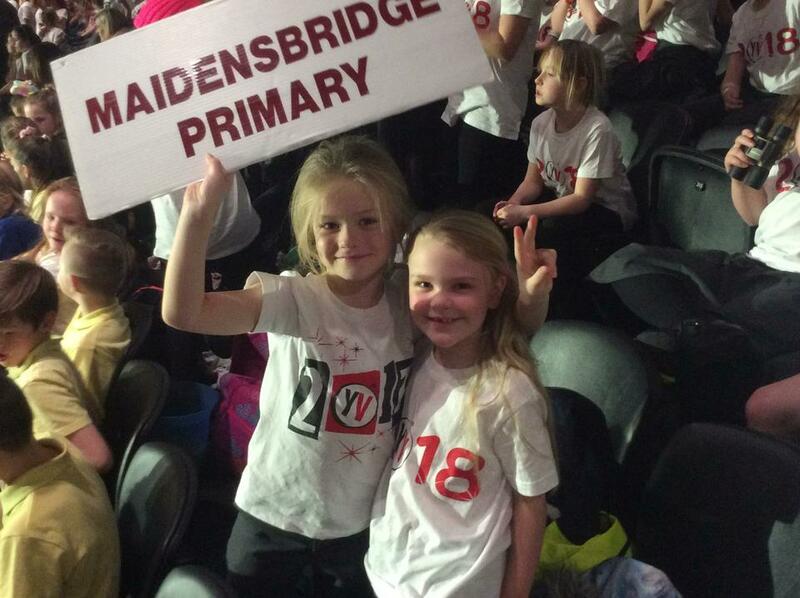 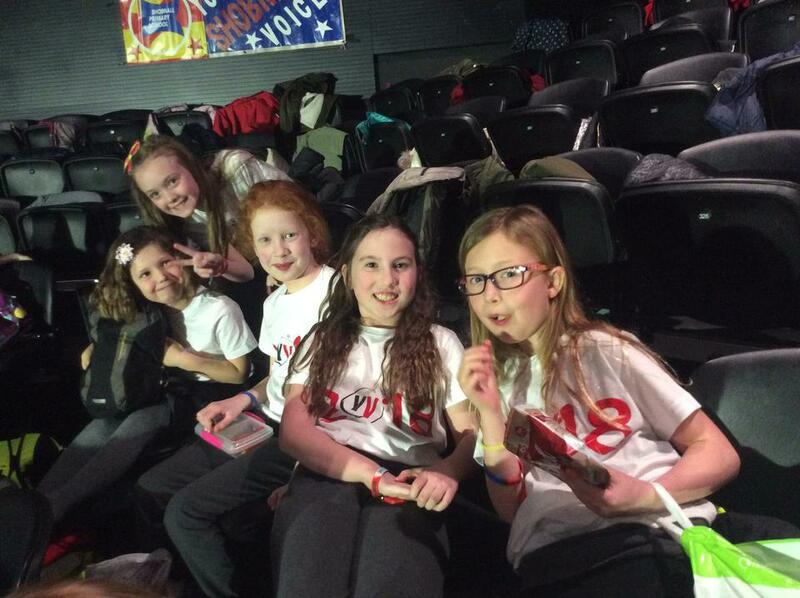 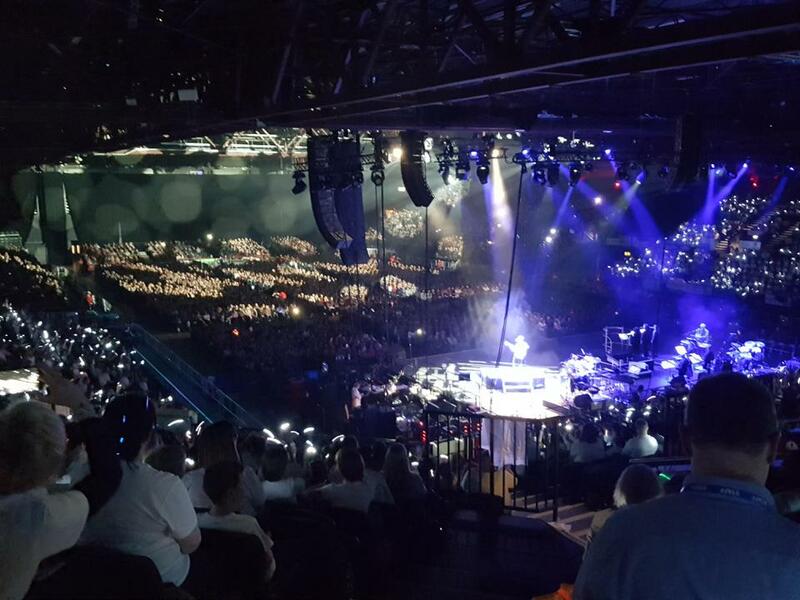 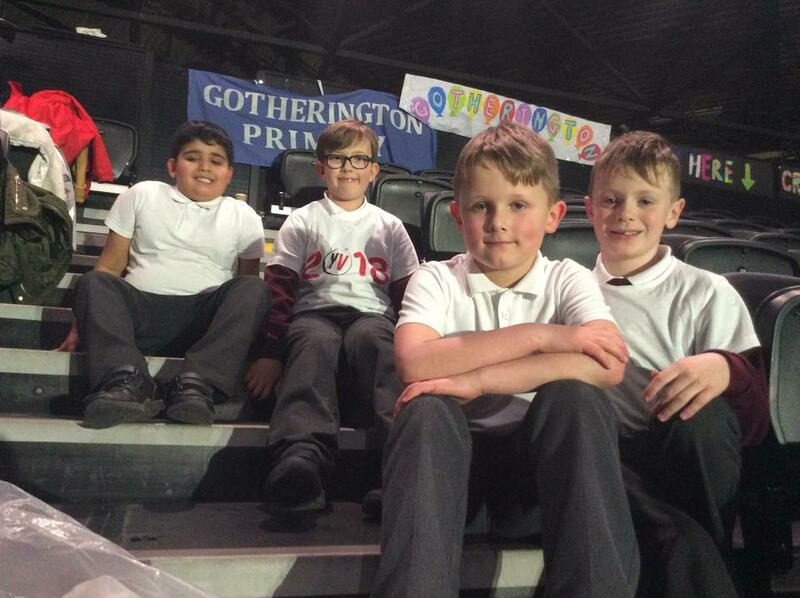 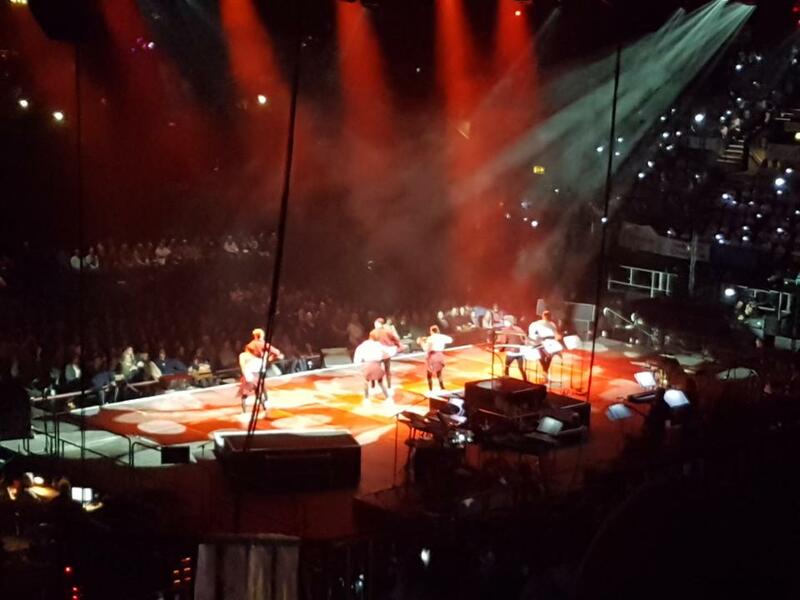 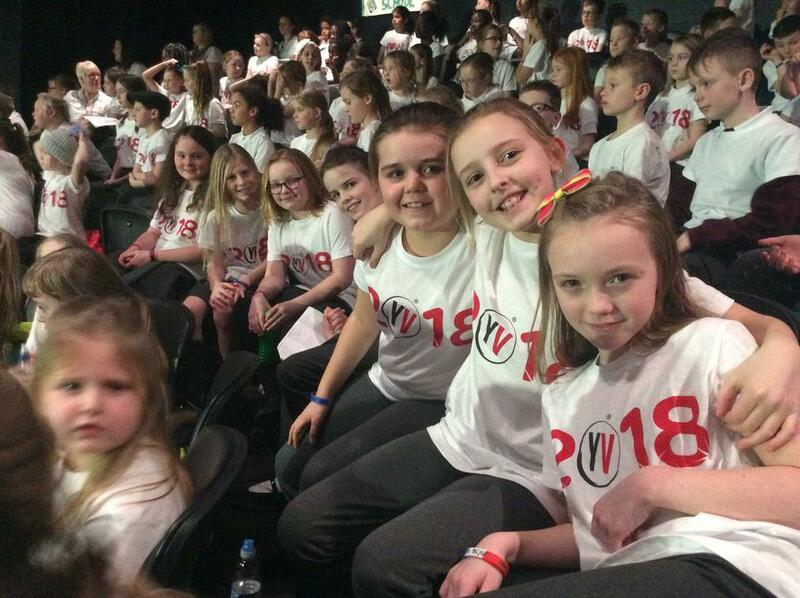 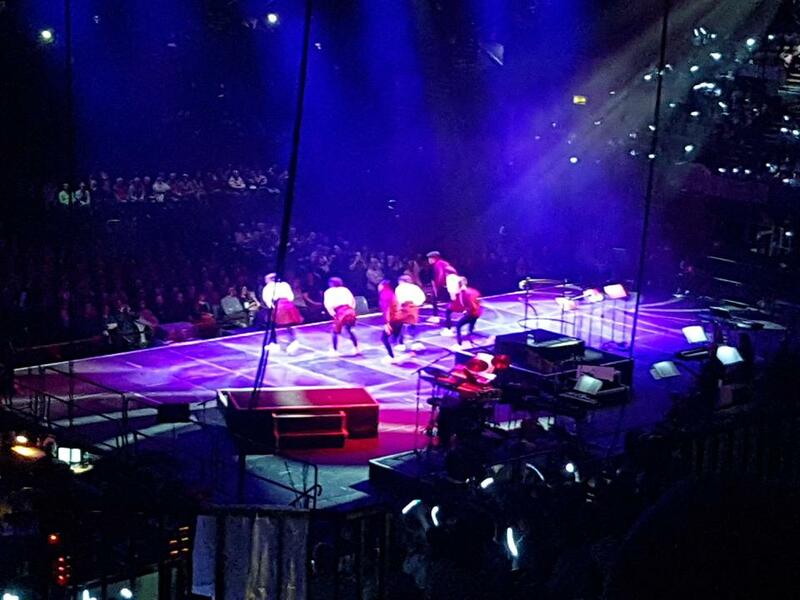 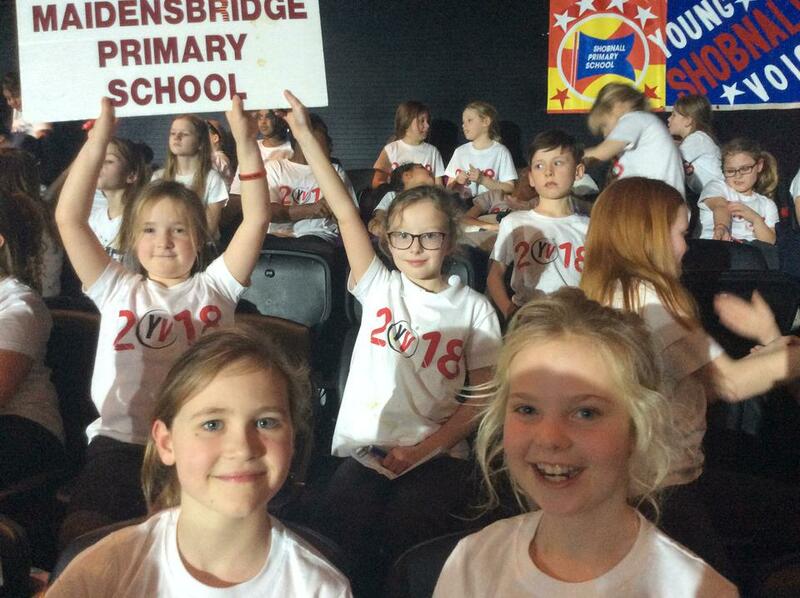 Forty members of our school choir travelled to the Genting Arena to perform as part of the Young Voices choir concert. 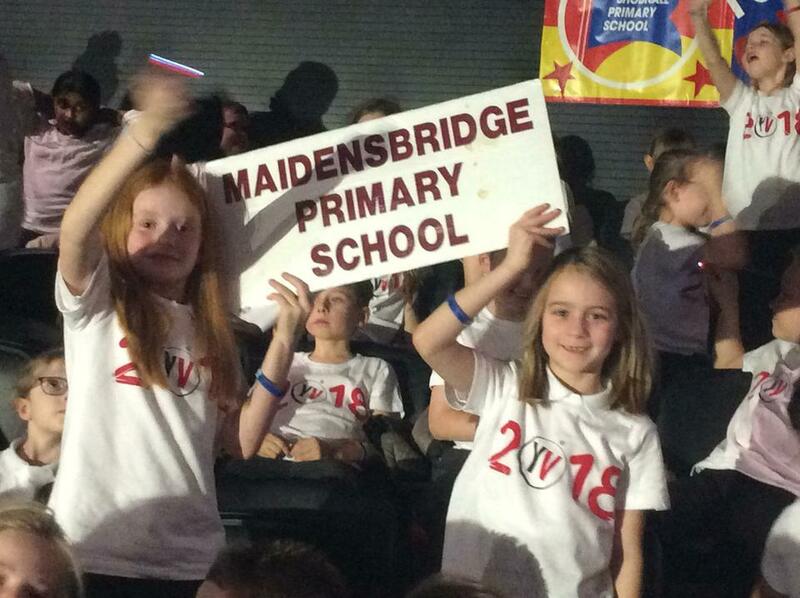 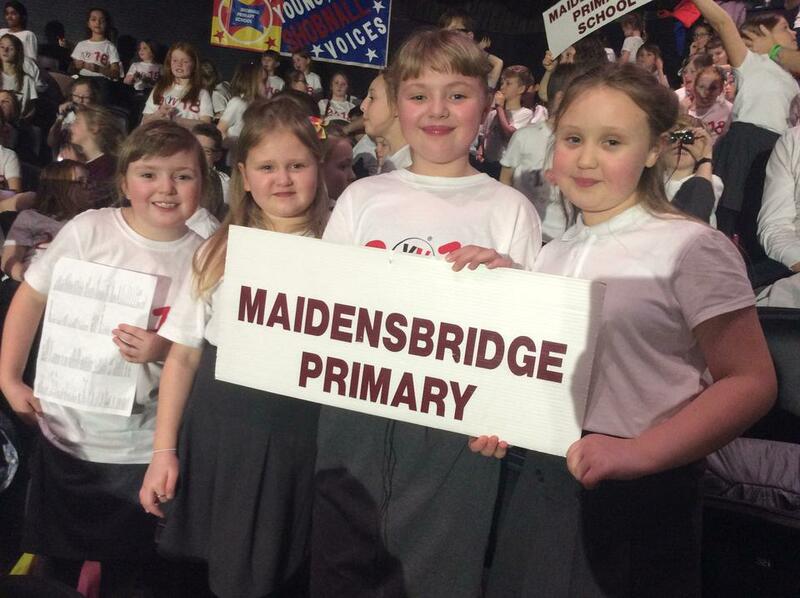 The choir, consisting of children from Year 3 to 6 were part of a seven thousand strong junior choir that performed to a sell-out audience on Monday evening. 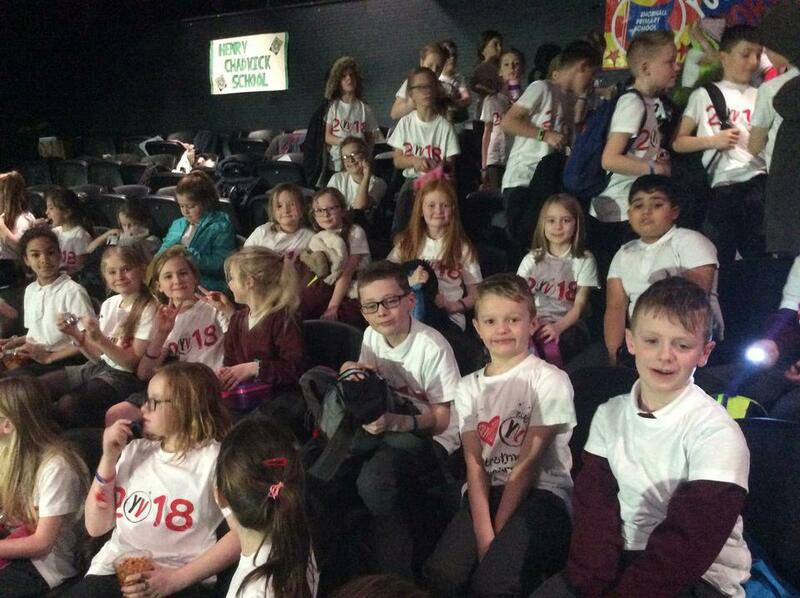 The children performed a range of songs with the theme 'coming together' and also performed with a number of up-and-coming British acts. 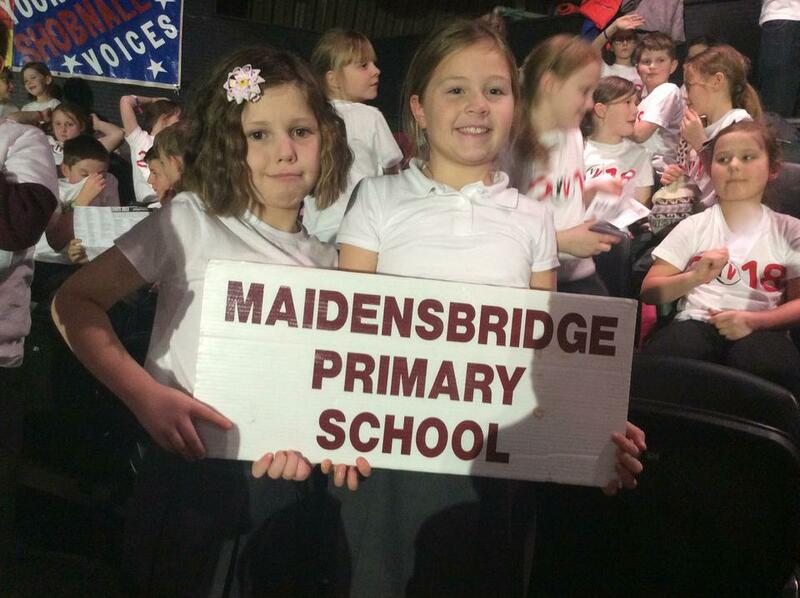 The concert was watched by a supporting contingent of fifty parents who enjoyed the performance.